The chair was inspired by composite decking with a swivel base. Exceptional comfort & lovely sit in feel allows for a very relaxed seat with a high back for complete relaxation. Manufactured from Ply & Hardwood with Dunlop Enduro foam seating, and is more for a living room chair, if you’re looking for an office chair you can get them online at sites as www.dankontorstole.dk. By the way, glass has been in existence for a while whereby people use them to partition various areas in the house such as the bathroom. Glass can also be utilized in offices for example in partitioning office rooms in Sydney or for making office furniture. There are various designs of glass to choose from such as clear, tinted among others — desk divider panels is the best solution. Some of the glass office furniture to invest in include the reception desk or the desks used in the conference room. A 2 x stage frame & foam inspection process was provided so that the client was happy with all the elements & dimensions of the arm chair. Large Electric Recliner corner Lounge manufactured & supplied. 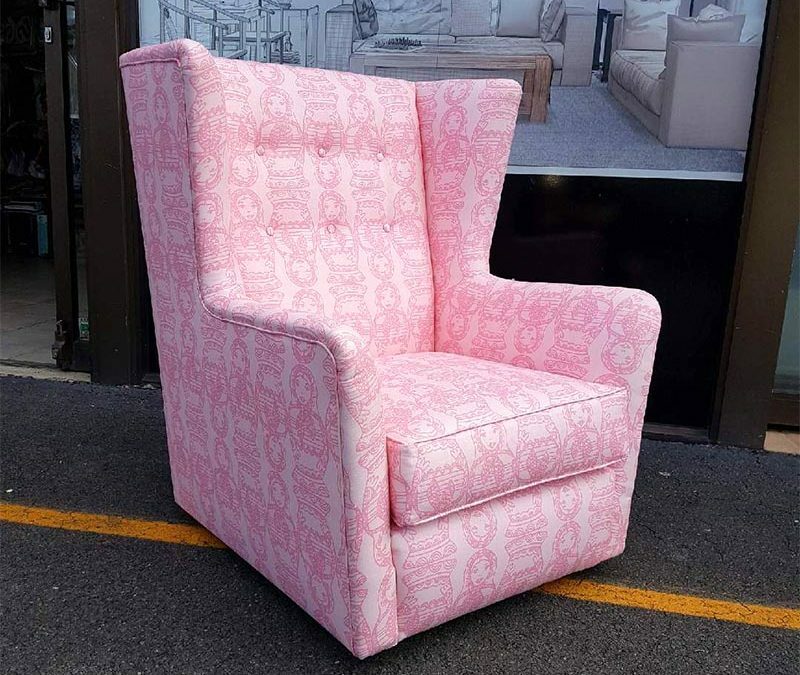 Pacific Furniture Design & Upholstery Pacific Furniture Design & Upholstery is in Gold Coast, Queensland.